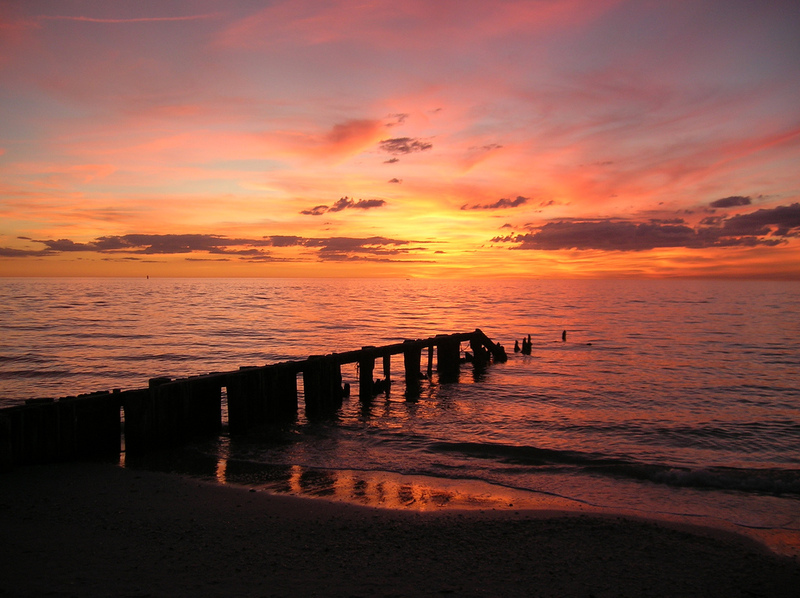 This is my favorite sunset picture I have ever taken on Naples Beach. I think that’s really all I need to say. I love the color of this photo. 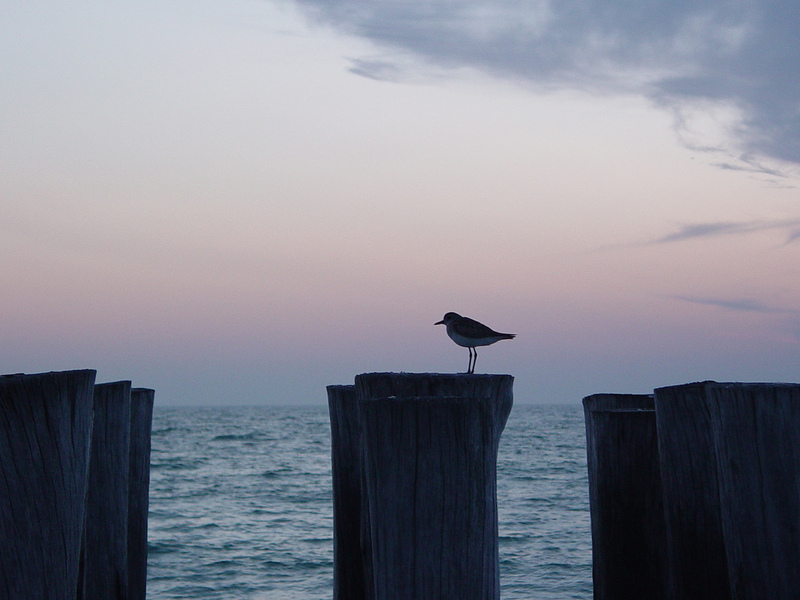 It was taken at Naples Beach just after sunset. The bird obliged me by standing still long enough to let me get the shot. He’s either a piperling or a black-bellied plover, it’s hard to tell. This photo was taken in Port Isaac, Cornwall. 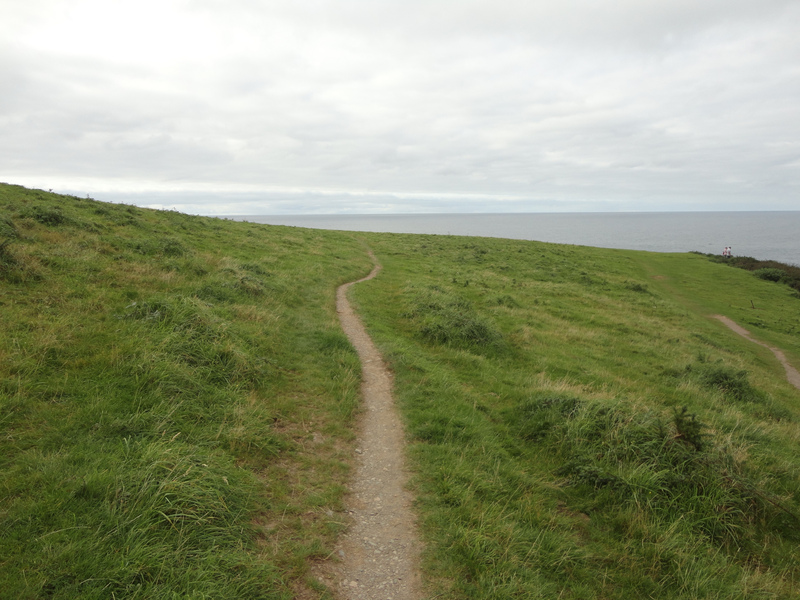 I find something so magical in a path that stretches away into the distance. Don’t you want to find out where it leads? It must go somewhere interesting. We were there in 2012 and this is the town where the TV show Doc Martin was filmed. I was nominated by my dear friend Danielle to post seven Geology/Nature photos in seven days. I do love taking pictures and gladly accept the challenge. 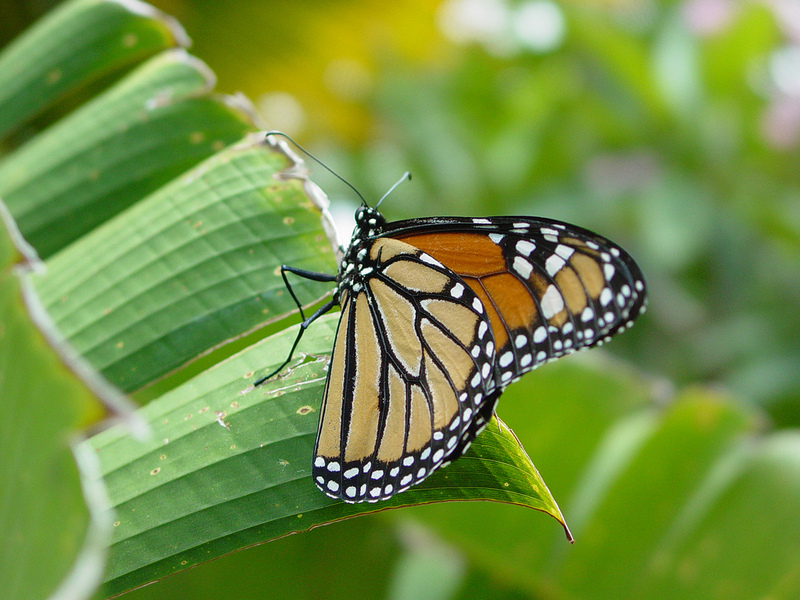 This butterfly was captured at the Naples Botanical Gardens back in 2008. This is a really lovely place to visit… they have all types of gardens to wander through. At Christmas they put up lots of lights and have evening visitation hours which is a beautiful and fun experience.